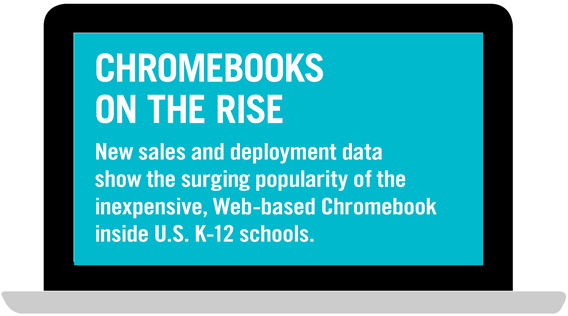 The Chromebook is changing the way schools look at a notebook computer. They are starting to question the need for more costly traditional platforms like Windows and Mac OSX. A Chromebook is a notebook computer that runs Google's Chrome operating system. The Chrome OS, as it is called, is the free operating system supported by Google that brings the cost of a notebook computer down to the $150 to $250 price range.